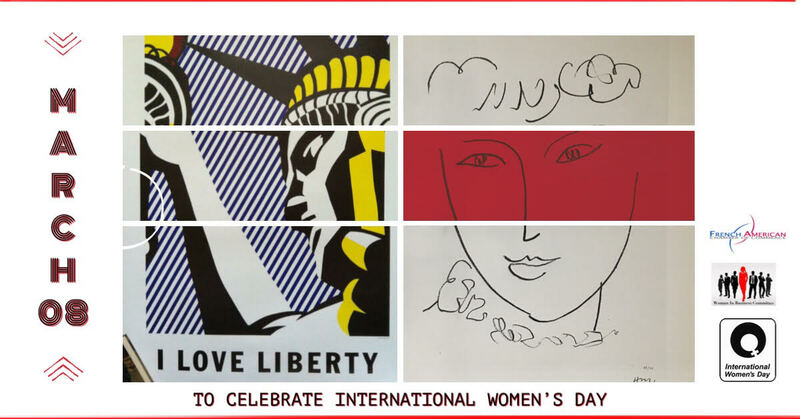 To celebrate International Women's Day and Francophile International Business Mixer at the French Embassy. To celebrate International Women's Day on March 8, the French-American Chamber of Commerce and its Women in Business Committee, on the occasion of its March Francophile business mixer, will host an Opening Reception of an exhibit of about 50 beautiful vintage posters from museums and art galleries from Brieuc Le Bigre, a French collector. Are you a Francophile? Or a business-minded person? Or simply a professional who enjoys a nice Happy Hour in one of the most beautiful embassies in Washington? Then this event is for you! And of course, no need to speak French. Unless you want to! Network with fellow Francophiles, French VIPs, diplomats, professionals and business people in the wonderful Maison Francaise at the French Embassy. Buffet featuring excellent French food. This event is organized in collaboration with our member Mer Events LLC.